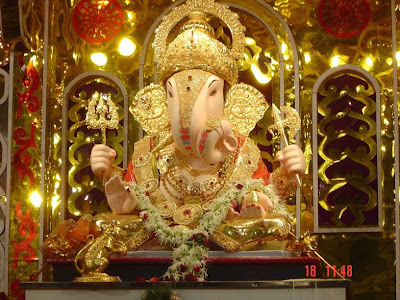 Ganeshji symbolises the consciousness which is omnipresent. 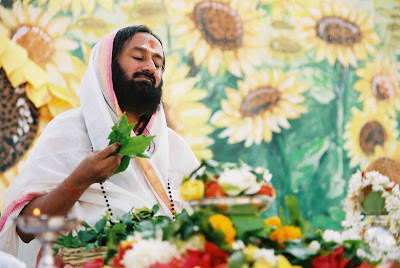 Ganeshji is not somewhere outside of us, but the very centre of our life. Not everybody can perceive the formless without the form. Our ancient Rishis knew this; so they created the form for the benefit and understanding of people at all levels. 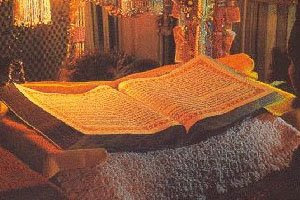 When the Guru Granth Saheb is printed in the printing press, it is just printed paper… But when it is installed in the home or the Gurudwara, then it becomes Sacred and Holy… It is the consecration of the book that makes it the Guru, and that is through our feelings for it… It’s just a book, until we ourselves through our feelings make it the Guru, and venerate it. 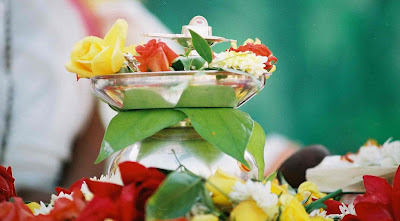 Similarly, we do Pooja to the Idol… as a representation of God!